Easter is a few days away! 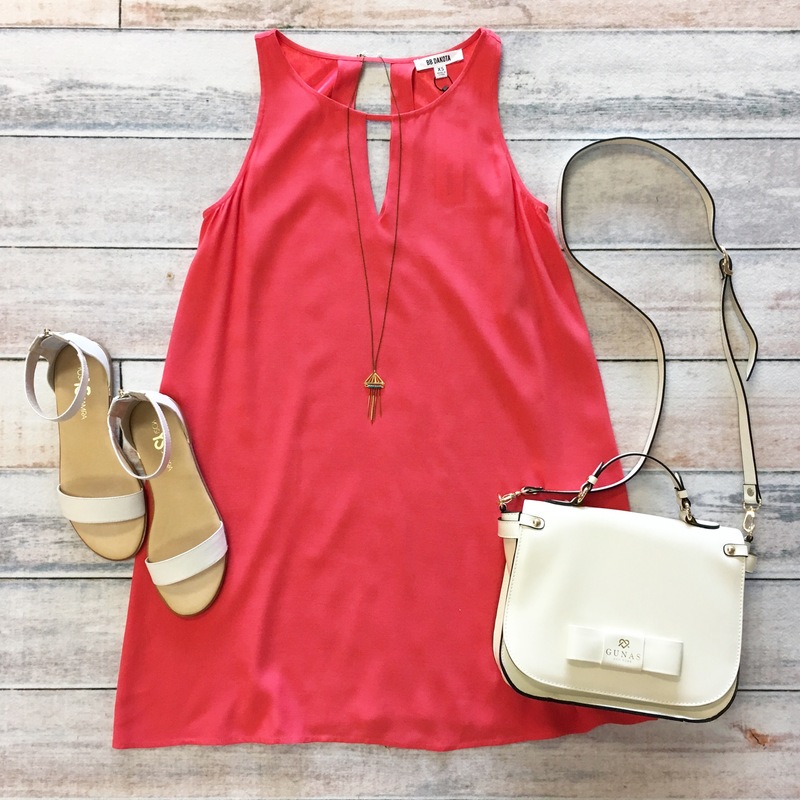 If you haven’t gotten a dress yet, this one is calling your name! 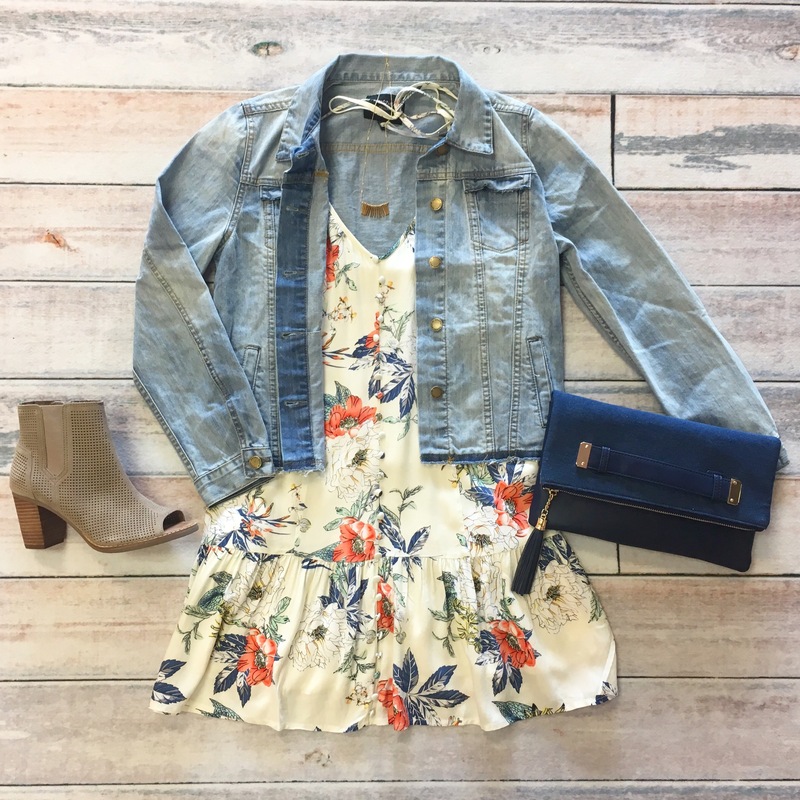 StyleBlueprint Memphis teamed up with some fabulous Memphis bloggers to get you ready for April events! Click the link below to get some inspiration, as well as see some seriously cute Sachi pieces!